IRS, ONGC alongwith TERI, New Delhi have developed a bacterial consortium S2 for enhanced oil recovery andgot a Joint Patent -National and International (US, Canada and Russia). The MEOR (microbial enhanced oil recovery) mechanism of extracting oil from less productive wells has solved an age-old problem that perplexed the oil industry the world over. Also called the huff-puff method of oil recovery (it involves injecting microbes and then sucking up oil); it extracts over three times the oil than any other conventional process. The technology was initially implemented in 82 oil wells in ONGC, Ahmedabad and Mehsana Assets. With encouraging results, OTBL (a Joint venture between ONGC and TERI) has now implemented this technology in additional 50 oil wells of Ahmedabad Asset and 5 oil wells of Assam Asset of ONGC and 2 oil wells in Georgia. The success rate in these wells has been very encouraging. 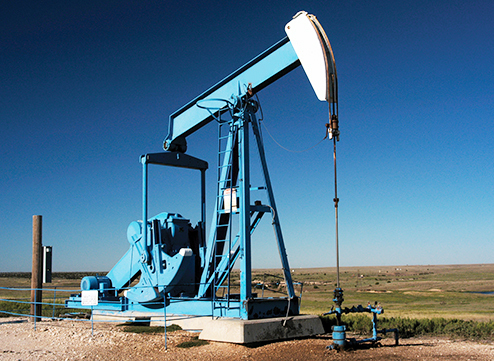 In some wells, production increased threefold. How did this happen? First, suitable bacteria that are heat loving (and can withstand a temperature of 90ºC), approximately 0.5–1 micron in size and capable of existing in oxygen-less brackish atmosphere were isolated. Second, they cultured the microbes in bulk in an anaerobic bioreactor at 90 ºC. 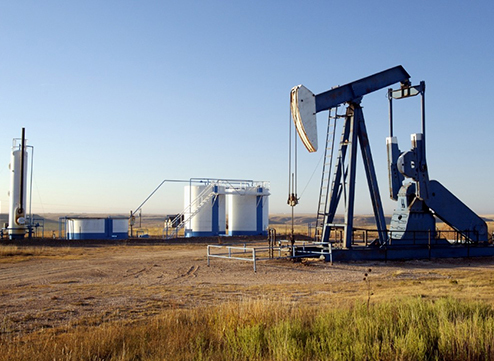 The bulk-produced microbes were then injected into the oil wells and then the bacteria were allowed to proliferate in the reservoirs for 15–20 days. During this time, the bacteria multiplied further and started producing metabolite that pushes the oil out. OTBL is currently providing MEOR technology to ONGC, OIL and other companies at commercial scale.